Kareena Kapoor and Imran Khan dance with contestants as they promote their upcoming film. Saif Ali Khan performs with a participant on the sets of a TV show to promote his upcoming film 'Bullet Raja' in Mumbai. Saif Ali Khan with actress Shilpa Shetty performs on the sets of a TV show to promote his upcoming film 'Bullet Raja' in Mumbai. Jacqueline Fernandez during a meeting with Sunil Prabhu, Mayor of Mumbai on behalf of PETA for horse carriage ban in Mumbai. Actress Urvashi Rautela with Music Director Anand Raj Anand and singer Sonu Nigam during a promotional event for their upcoming film. 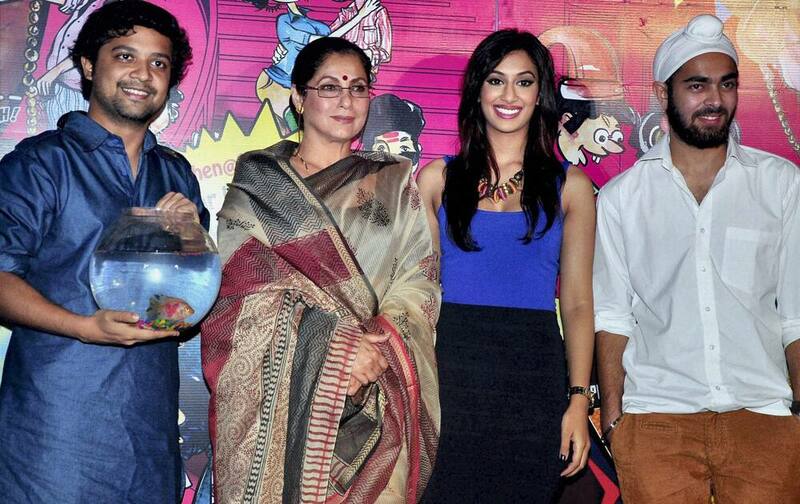 Dimple Kapadia with Anand Tiwari, Sheeba Shabnam & Manjot Singh pose during an event in Mumbai. Bollywood actors Aamir Khan and Kaitrena Kaif during the launch of first ever Indian celebrity dolls based on their characters, Sahir and Aliya, in their upcoming movie Dhoom 3 in Mumbai. 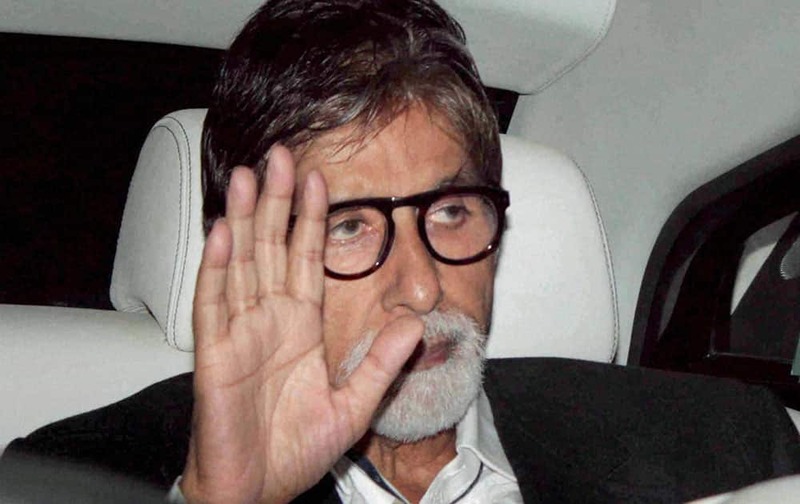 Bollywood actor Amitabh Bachchan arrives to attend a fareewell party hosted by master blaster Sachin Tendulkar and Anjali Tendulkar, in Mumbai. Sonali Bendre on the Red Carpet of Zee Rishtey Awards. Shay Mitchell attends CNN Heroes: An All-Star Tribute in New York. Melissa George attends CNN Heroes: An All-Star Tribute in New York. US actress Eva Longoria, left and British designer Victoria Beckham arrive for the Global Gift Gala evening at a central London hotel on the Strand. 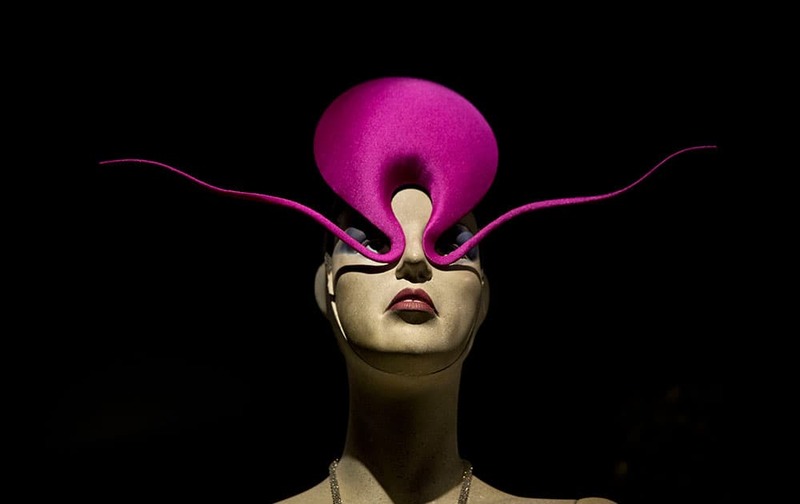 The Philip Treacy "Shocking Pink Roswell Hat" is displayed at the press view of the "Isabella Blow: Fashion Galore!" exhibition in London.